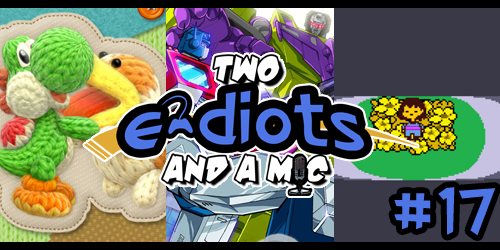 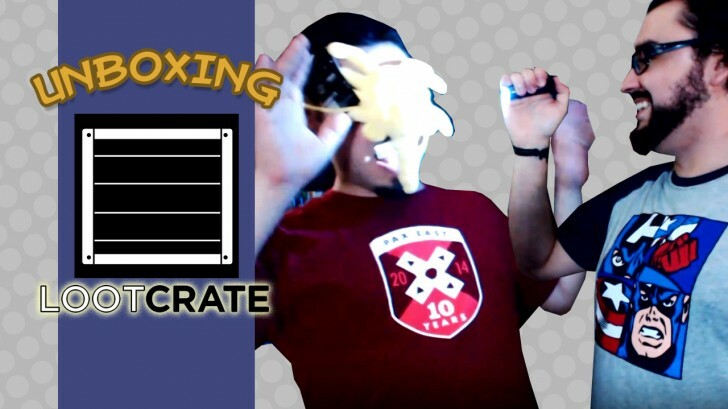 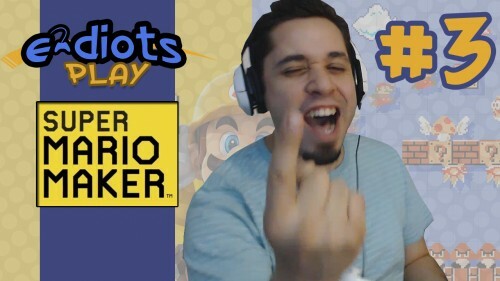 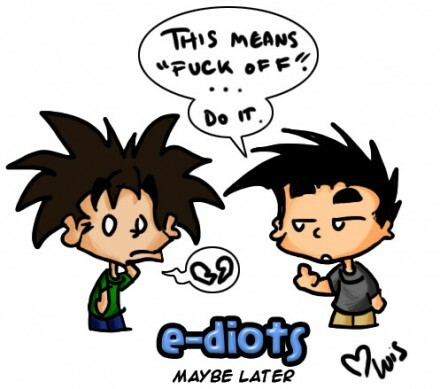 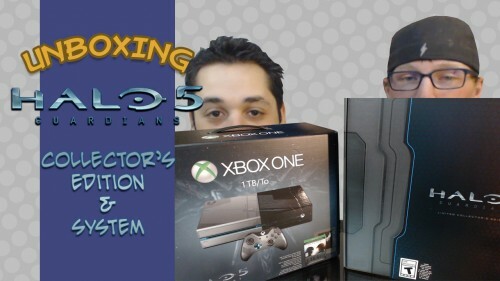 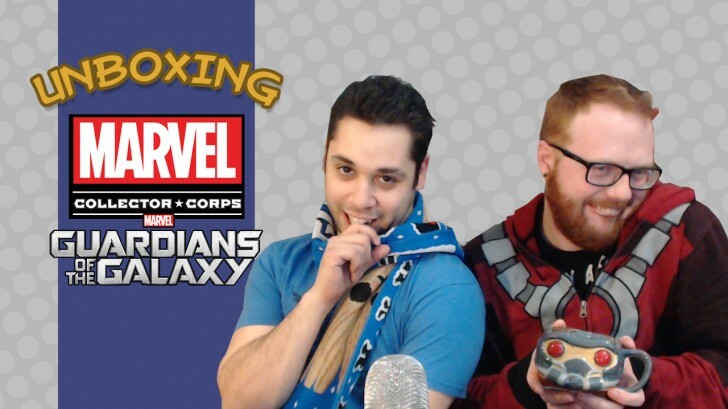 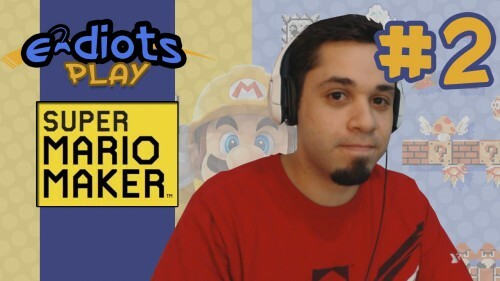 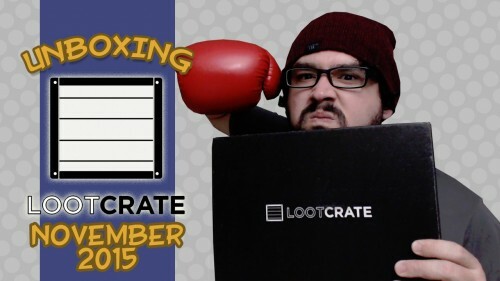 Invasion Loot Crate Unboxing… WITH LUIS AND MARCOS! 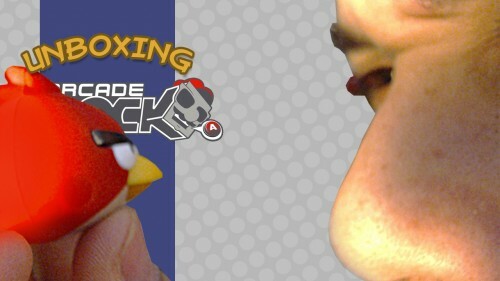 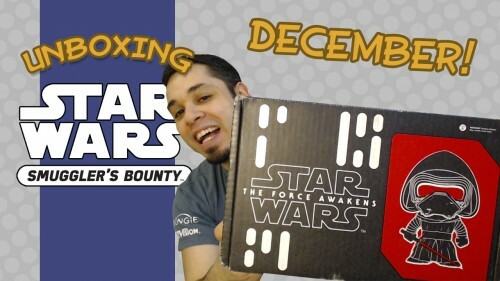 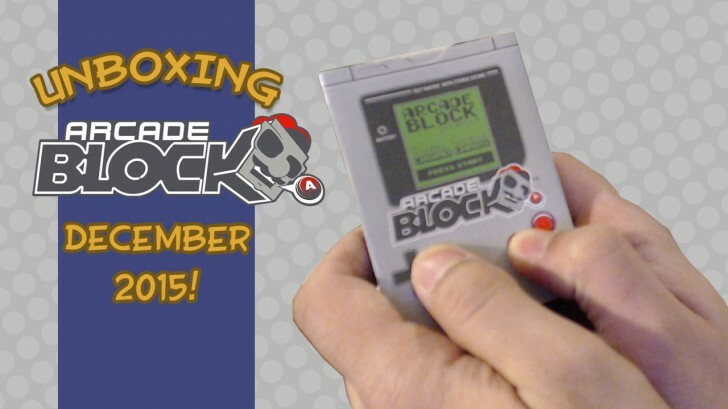 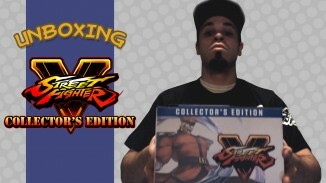 December 2015 Arcade Block Unboxing! 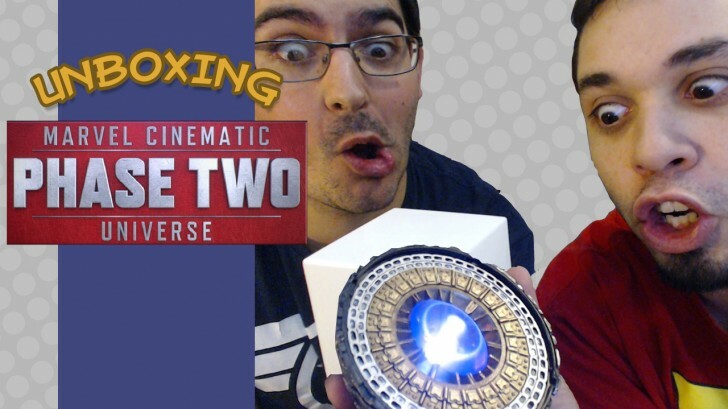 Marvel Cinematic Universe: Phase Two Unboxing! 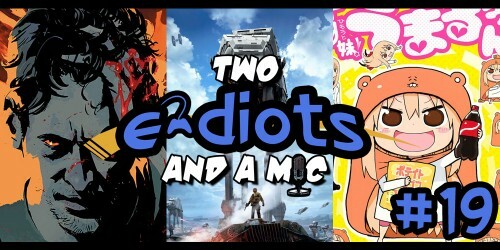 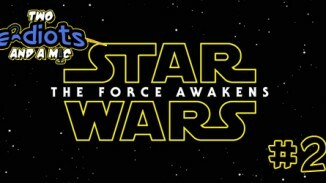 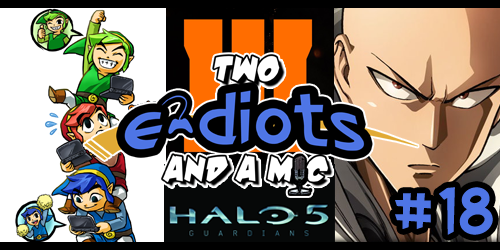 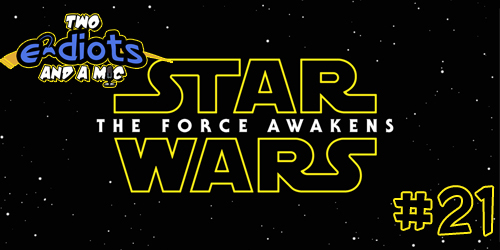 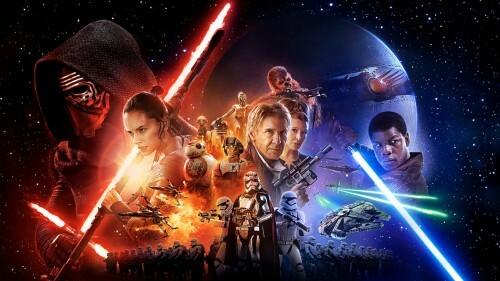 Outcasts, Two Faced Nerds, and the Wars of the Stars! 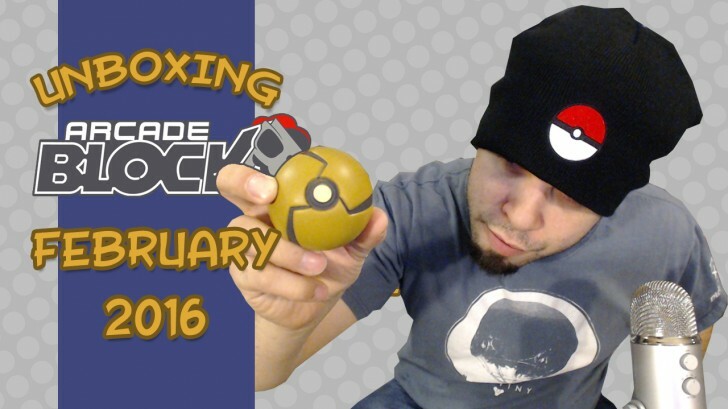 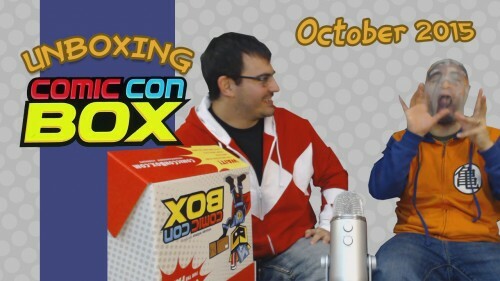 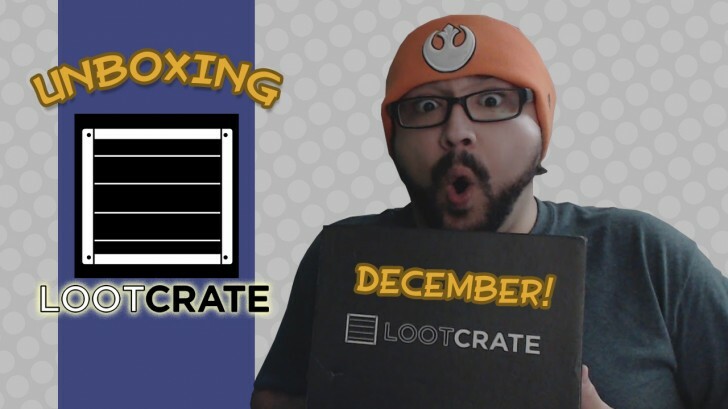 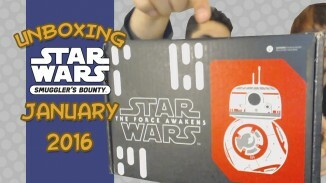 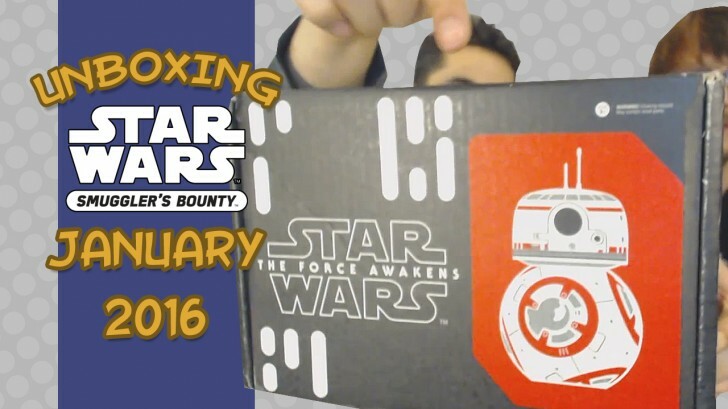 Unboxing – November Loot Crate 2015: Combat! 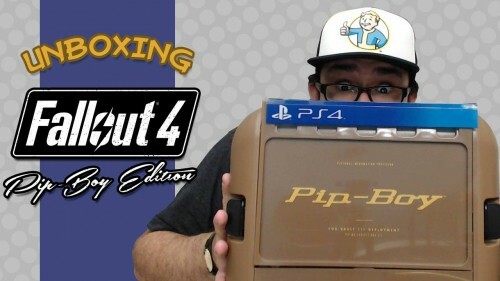 Unboxing – Fallout 4 Pip-Boy Edition! 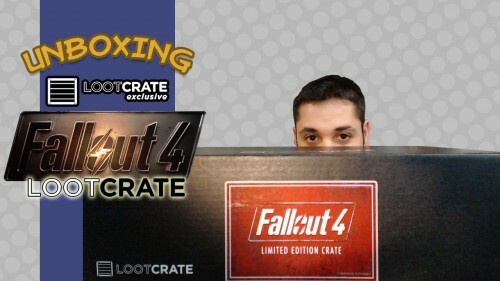 Unboxing – Fallout Loot Crate Edition! 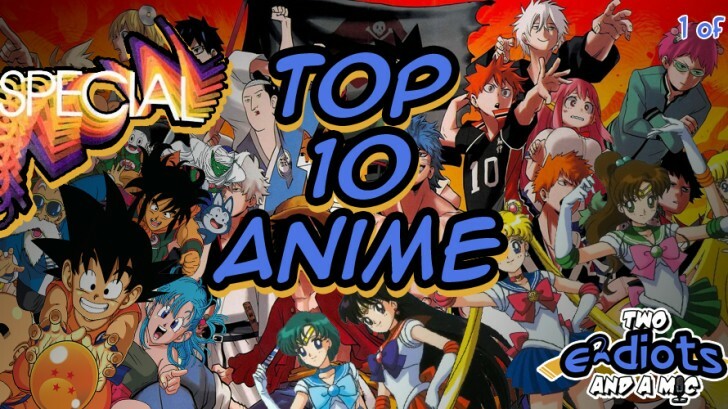 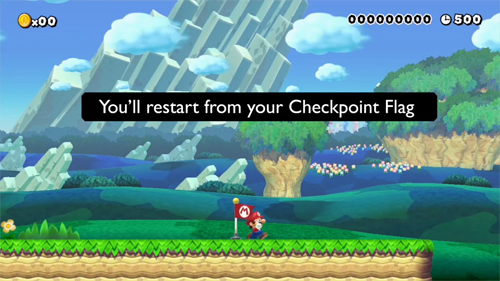 Yoshis, Transforming to Platinum, Undertale, and More! 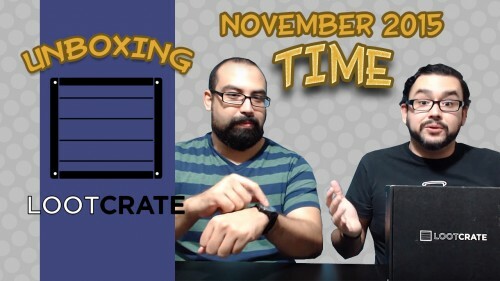 October’s “Time” Loot Crate Unboxing! 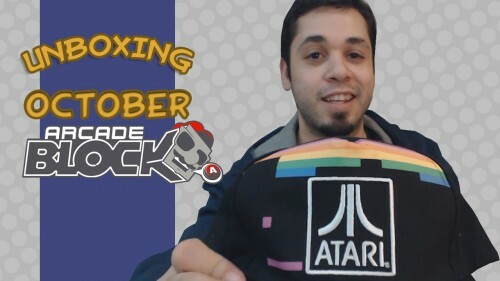 October Shocktober! 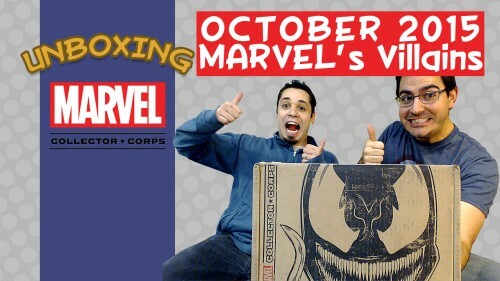 Comic-Con Box Unboxing!